Yep before Disney's High School Musical or even the bloody musical remake of Carrie, and the now oh so popular Glee, Rydel High is probably the first High School musical ever loved by musical theater aficionados. 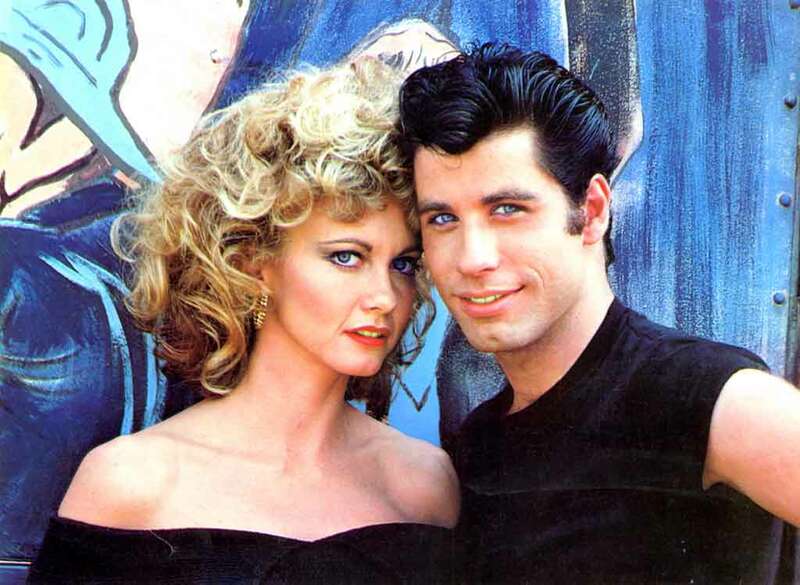 Auditions and casting for Grease Manila already concluded according to 9 Works. They are just finalizing the lineup before the give the final cast list. Mark your calendars. 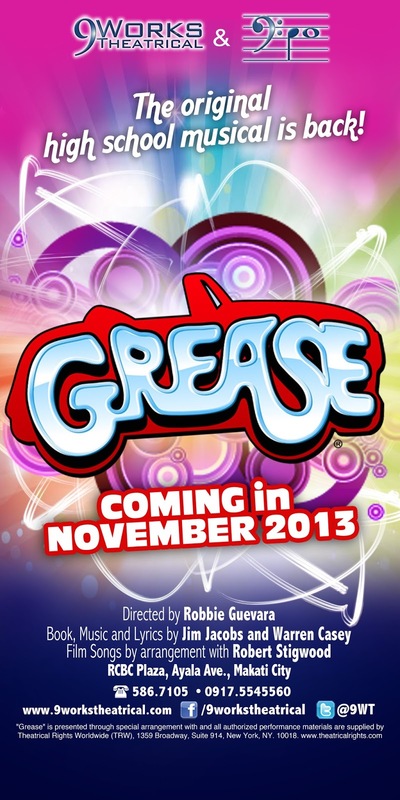 November 2013, Grease is the Word!! !